A majestic gum tree will provide the focal point for your unique dining experience under our beautiful southern stars and glorious sunsets. 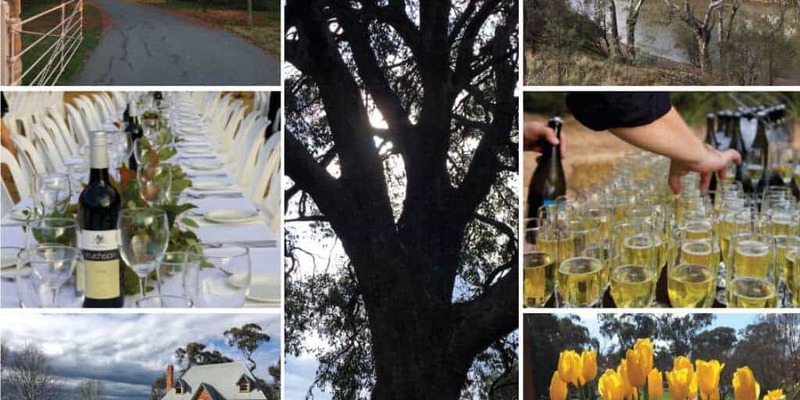 Enjoy a three-course meal, drinks and live music and dancing with a backdrop of private manicured gardens and the Goulburn River. Celebrate the story of inclusion so far, with a photographic history of ConnectGV over the past 65 years. Bus leaves from behind Council offices, near the library, on Nixon Street side at 6pm sharp – bookings essential.